Trees are naturally tall standing formations, and when it comes to lightning strikes, the path of least resistance is the one taken. We at St. 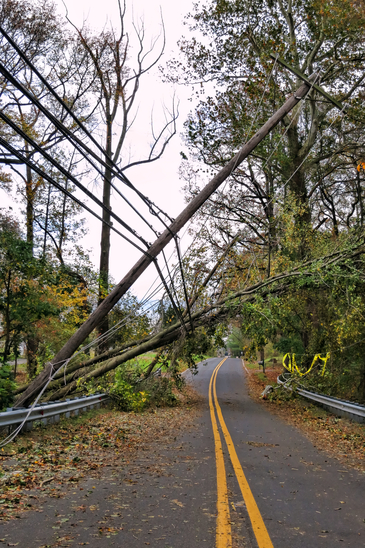 Cloud Tree Service bring you the means of protecting your trees from this potentially fatal strike with an effective solution that will have your trees watched over, and your peace of mind in tact. 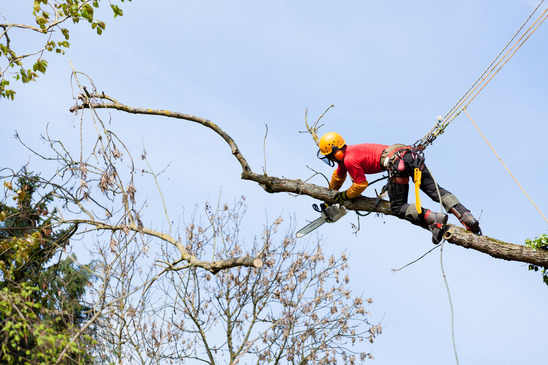 Giving your trees the best chance at a long and healthy life includes keeping aware of any and all potential dangers. A lightning bolt heats up to a temperature hotter than the surface of the sun, and striking a highly flammable surface such as your trees, leads to only one conclusion, scorched and marred trees. This can also lead to the canopy of your tree catching fire, which presents a hazard to any other flammable surfaces nearby, such as your home. Giving your trees the means to cope with a lightning strike protects more than just your trees. St. Cloud Tree Service brings you an effective solution that will reduce the chance of your tree, and nearby home suffering damages. In order to bring proper lightning protection to your trees, we employ an effective system that transfers the fury of a lightning strike. Affixing a rod to the canopy of your trees, this directs a strike to it’s preferred material, metal, and with a conducting line running down your tree, allows that massive sum of energy to be dissipated into the ground rather than through your tree. This will protect your tree from the severity of a direct strike, and result in much less scarring and scorching along your tree. Lightning is still hot and dangerous with this method, but your tree will have a much better fighting chance at surviving. When lightning strikes your tree, the immense heat transfer can instantly start a fire. If the canopy of your tree begins to burn, that fire will continually seek out means of feeding itself, that can include hopping off your tree onto your roof, or traveling down and spreading across your lawn. Either of those situations is unfavorable, and one that St. Cloud Tree Service looks to prevent. Giving your tree the means to absorb and deflect a lightning strike also prevents the ability for damages elsewhere on your St. Cloud property. When choosing to install a lightning protection item through St. Cloud Tree Service on your tree, you can rely on quick and efficient service. There are some times when we cannot perform this installation, such as if lightning strikes may be imminent for obvious reasons, we’d rather not have our crew struck by lightning mid-install, but in all other situations, you can trust the efficacy of our installation. 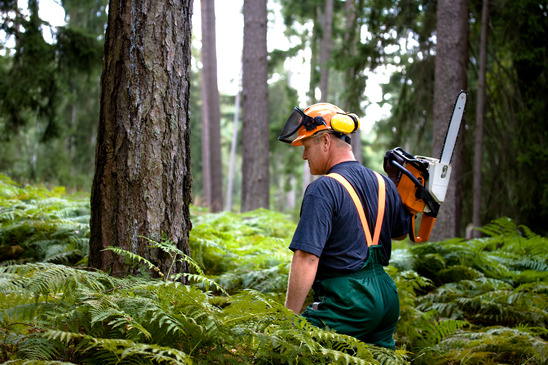 When it comes to safeguarding your trees, property and family, you can depend on St. Cloud Tree Service to bring you the quickest response, with an installation that works properly the first time.